I'm going to keep this short & sweet. Today we finally shared the cover for the new book. Sign Painters, published by Princeton Architectural Press will be be available in October at your local book stores & online. Sam & I began shooting the documentary (to be released early 2013) over 3 years ago- HIGH KICKS all around!! 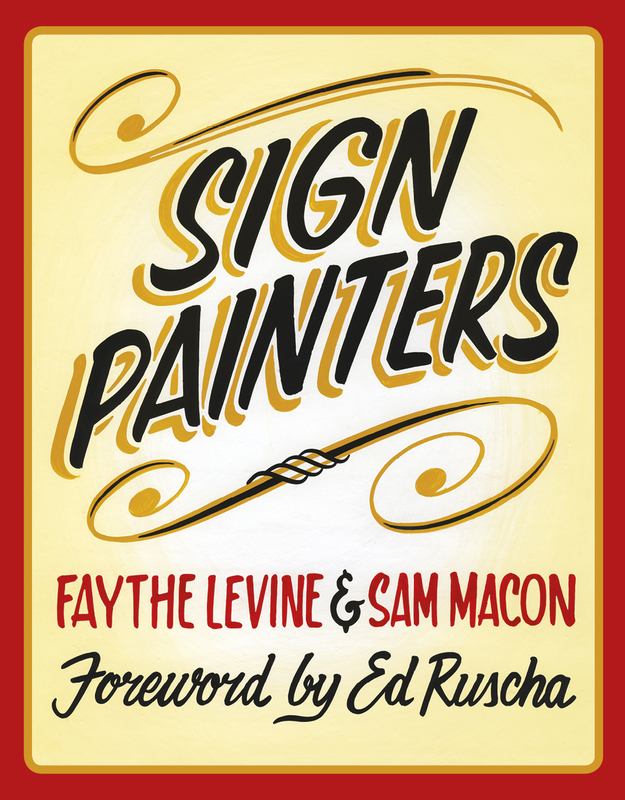 Cover designed and hand painted by my dear talented friend Ira Coyne.